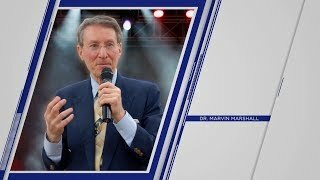 Dr. Marvin Marshall shows how to reduce and eliminate anxiety and stress in all areas of living. Stress is largely a person's own creation. Most of the stress we encounter is prompted by challenges in relationships, in situations, and in how we handle our own thoughts. Thanking (cognition) significantly affects feelings (emotions), which in turn impacts stress. 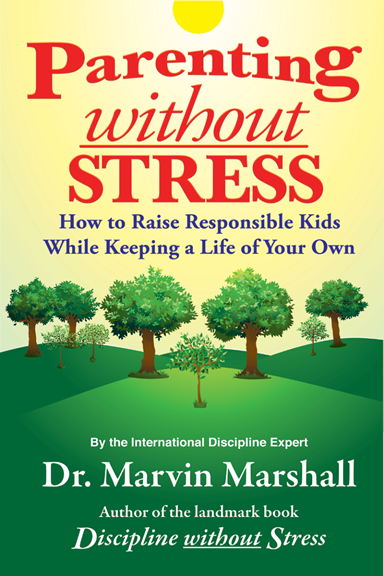 Dr. Marvin Marshall shows how parenting can be a joy. Unfortunately, many parents do not know how to use authority without resorting to bribes to control, threats, or imposing punishments. 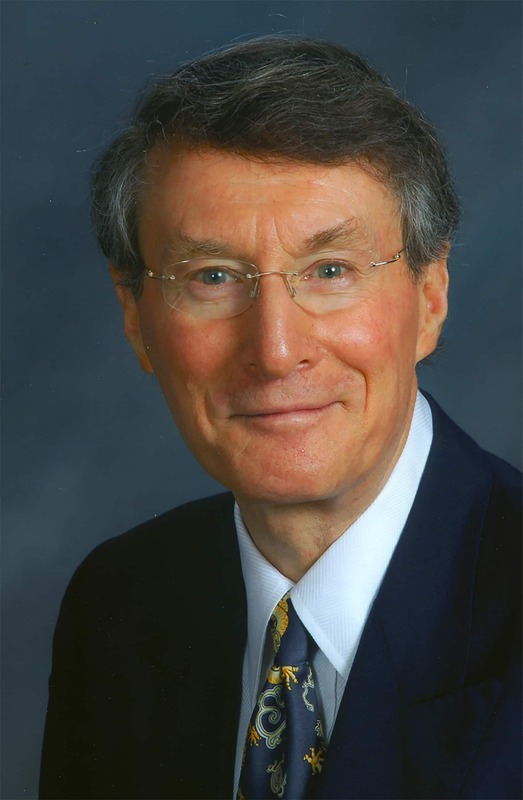 Dr. Marshall shows how to have young people influence themselves to become more responsible by implementing three practices and by using his Raise Responsibility System. By showing how to promote responsibility—rather than aiming at obedience—you become more effective, improve relationships, promote responsibility, and reduce stress for all family members. 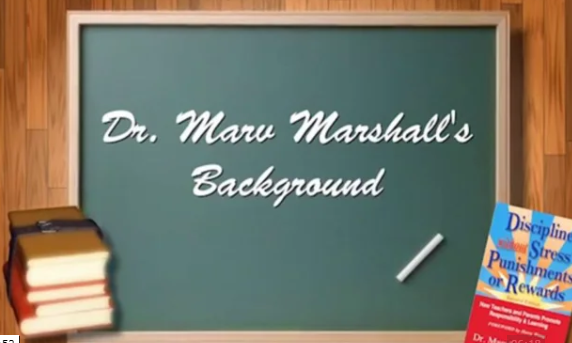 Dr. Marvin Marshall shows how to handle every discipline challenge. Most people relay on coercive approaches to solve discipline challenges. Examples are relying on rules, using bribes to control, threatening, and imposing punishments. These are all forms of coercion, which are counterproductive for maintaining good relationships. 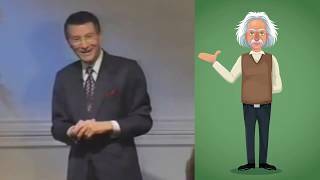 Rather than using these external approaches, Dr. Marshall show how to always stay in control by using authority without coercion. He shows how to promote responsibility in ways that people want to be responsible. 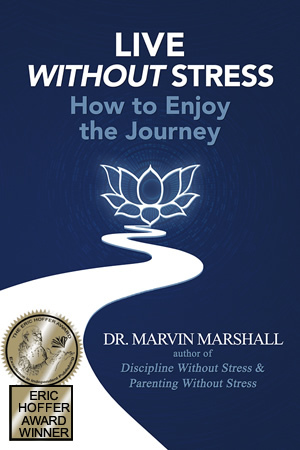 Dr. Marvin Marshall is internationally known as an expert on reducing stress. 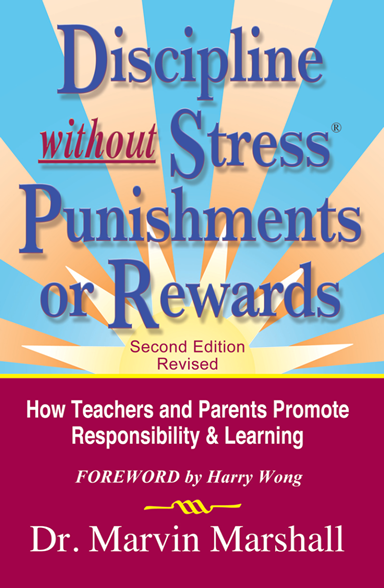 His WITHOUT STRESS TRILOGY of books includes "Live Without Stress®: How to Enjoy the Journey," "Parenting Without Stress®: How to Raise Responsible Kids While Keeping a Life of Your Own," and "Discipline Without Stress® Punishments or Rewards: How Teachers and Parents Promote Responsibility & Learning." He shows how to live without stress, parent without stress, and discipline without stress. His expertise includes how to use authority without coercion in the form of bribes to control, threats, or imposed punishments; how to have people do what you want them to do because they want to; and how improve relationships. He has presented in 44 of the United States and in 25 countries on 5 continents. Dr. Marshall holds a Master in Business Administration and a doctorate. He is a former sales manager; K- 12 teacher; counselor; elementary, middle, and high school principal; district director of education; and university lecturer around the world.